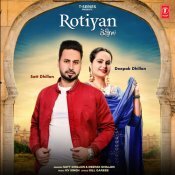 T-Series are proud to present the brand new single released by Satt Dhillon & Deepak Dhillon entitled “Rotiyan“, music by KV Singh! 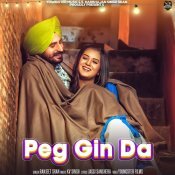 Youngster Music proudly presents the brand new single released by Ranjeet Sran entitled “Peg Gin Da”, music by KV Singh! 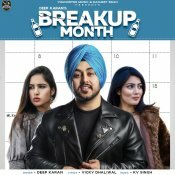 Youngster Music are proud to present the eagerly anticipated brand new single released by Deep Karan entitled “Breakup Month“, music by KV Singh!! 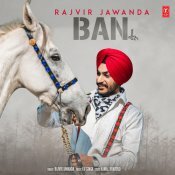 T-Series are proud to present the highly anticipated brand new single released by Rajvir Jawanda entitled “Ban” featuring KV Singh!! 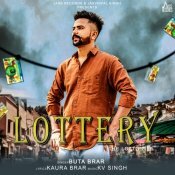 ARE YOU KV Singh? Contact us to get a featured artist profile page.